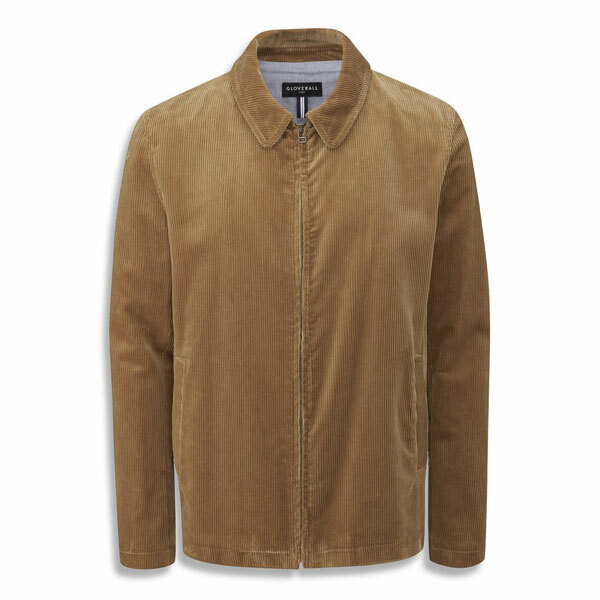 This one went under the radar a little, but there are big discounts in the Gloverall Sale, which is currently underway. It went under the radar because I don’t think of buying Gloverall directly. It appears on so many retailers’ sites that I don’t think of going to the maker’s own website. But it is worth doing that for two reasons. Firstly, there is far more range here than you would find at any single store and secondly, all of that range is discounted quite substantially. So some of the pricier items drift into the more affordable category. At least, temporarily. 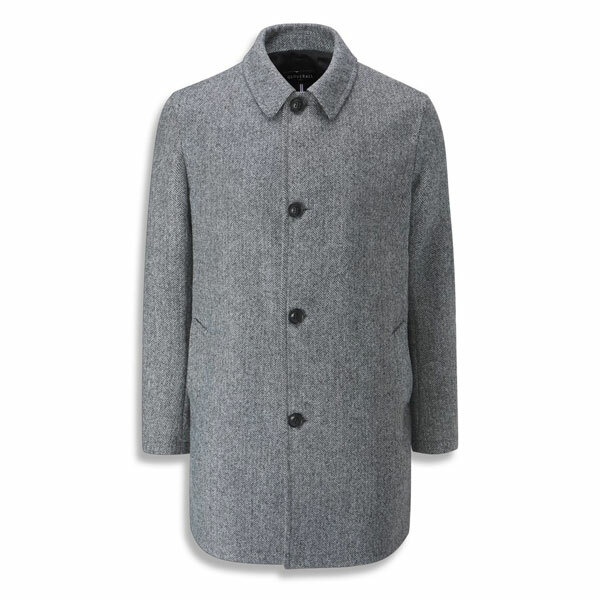 Of course, the icon of the label, the timeless Gloverall Monty duffle coat is here and discounted. Usually £450, you can get it for £337.50. 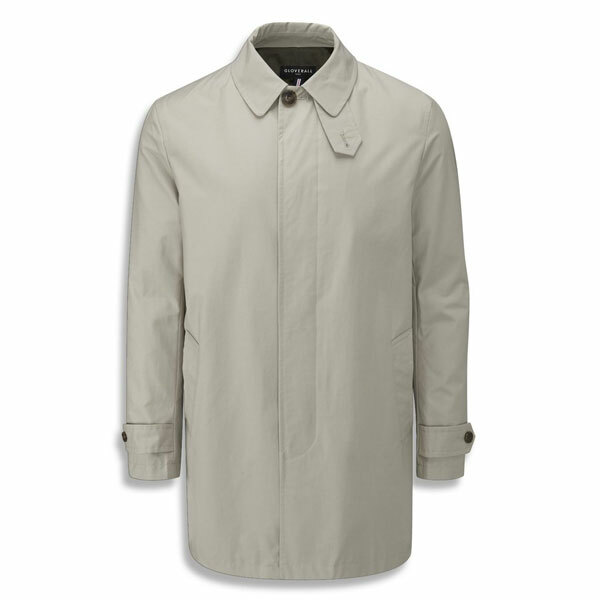 Not cheap, but this is the best duffle coat you can buy. 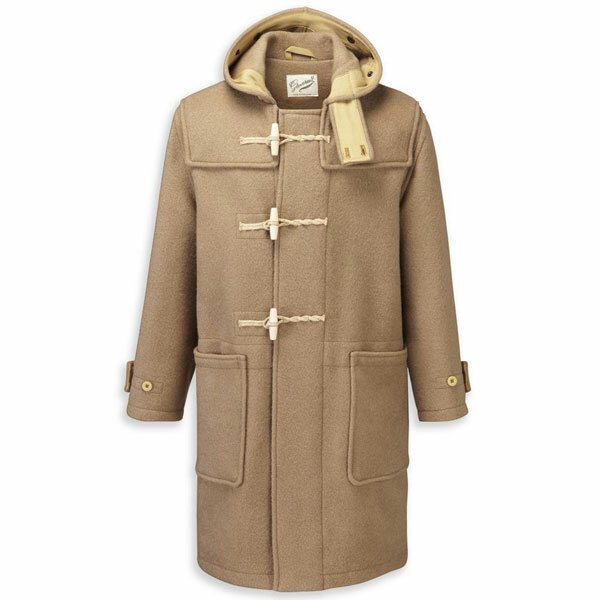 Outside of that, there are other duffle variations discounted as low as £212, along with the Farina Car Coat (made from wool herringbone cloth from English tailors Abraham Moon), which is down £375 to £187.50, the Mansell car coat in various colours at £149.50 (down from £299) and the Musso Harrington Cord Jacket, down from £275 to £137.50 in various colours and sizes. Plenty more too, so well worth having a browse. No idea when the sale ends, so don’t hang about if you fancy something in case it ends this month.